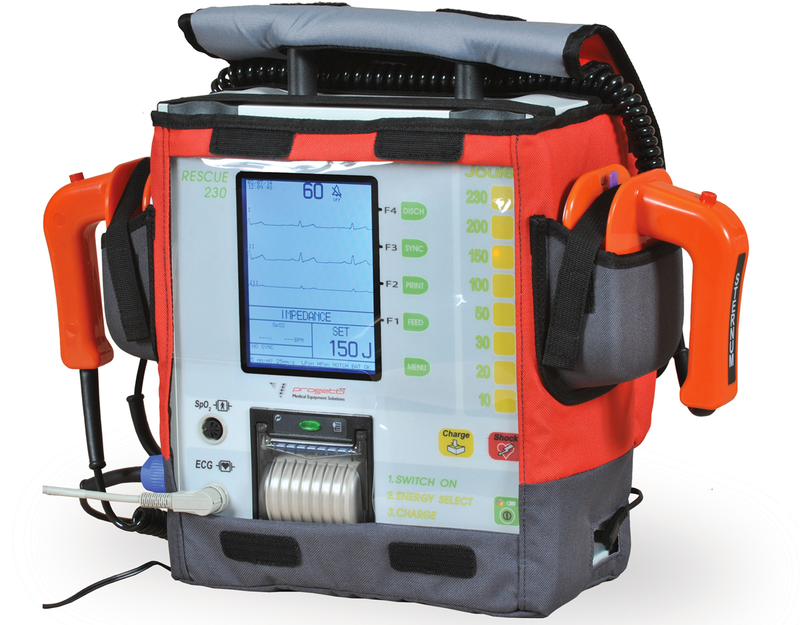 Its compact shape and its portability with a plain and smooth style make RESCUE 230 a manual defibrillator appreciated all over the world. 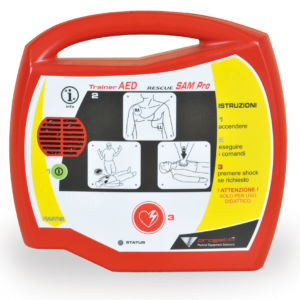 This defibrillator has been proving its reliability for years, allowing the users always to rely upon its effectiveness. 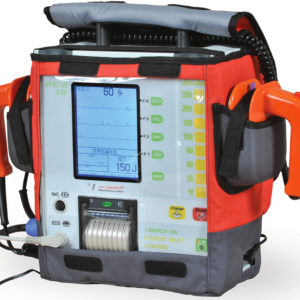 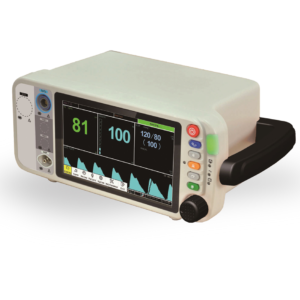 Thanks to the easy application of the 4 wires ECG cable and to its software, easy to manage, this defibrillator becomes the ideal device for those who face daily cardiovascular emergencies. 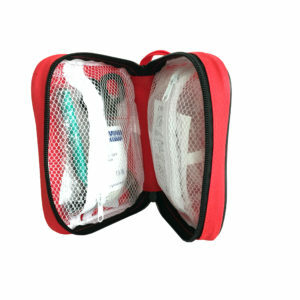 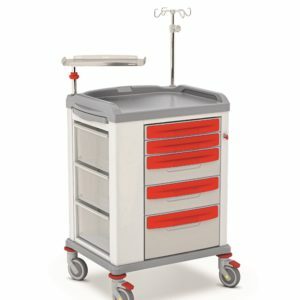 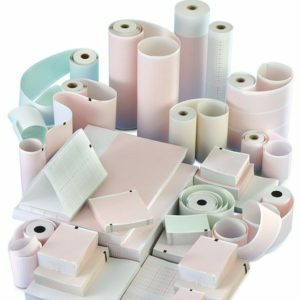 Login to download data-sheets for this product. 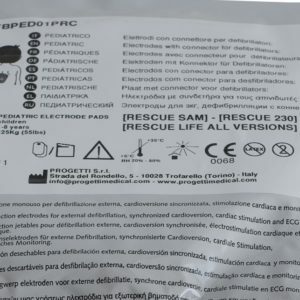 RESCUE SAM WITH OTHER LANGUAGES ARE AVAILABLE BY OUR LOCAL DEALERS. 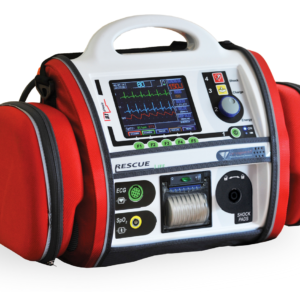 CONTACT US TO KNOW WHERE TO BUY THE OTHER LANGUAGE VERSIONS OF RESCUE SAM TRAINER PRO. 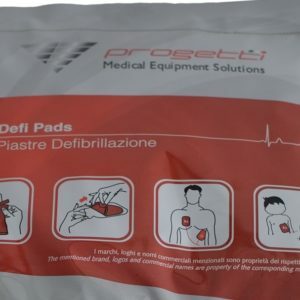 We have been developing products for the prevention and treatment of heart diseases for more than 25 years. 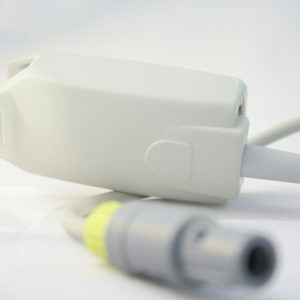 Thanks to an international network and to our presence in more than 60 countries all over the world, we make the possible to give the best Italian technology in medical sphere.